Whether you are a planning a new resource, applying as a Qualifying Facility, or simply need to replace a revenue meter, Trimark is here to guide you to successful completion of the NRI process. We will ensure you cover all requirements for meters, Trimark Remote Intelligent Gateways (RIGs) and meteorological equipment. To be approved to connect to the grid and sell electric power in California, new and Qualifying Facilities (QF) must meet CAISO’s exacting requirements for revenue metering and real-time data telemetry. This requires adhering to CAISO’s New Resource Integration (NRI) process and meeting CAISO’s strict, defined schedules. When a Qualifying Facility (QF) enters a new contract to sell power in California, they must adhere to the CAISO Tariff and Business Practices Manual (BPM). This includes installing CAISO-approved revenue meters and data telemetry (Remote Intelligent Gateway – RIG) devices (sites over 10 MW). QF resources must follow a modified version of CAISO’s NRI process, which includes requirements for revenue meters and RIGs. Trimark can help CAISO Qualifying Facilities with the QF renewal process so they can continue to sell their electricity to public utilities. When a QF’s Power Purchase Agreement (PPA) expires, they are required to requalify and execute a new PPA to replace their existing interconnection agreement. Trimark provides guidance and complete technology solutions to help QFs meet CAISO’s requirements. Trimark has a deep understanding of operational processes and has close relationships with the engineering and operations staff at CAISO and several utilities. CAISO requires a QF to install certified revenue meters and in many cases, a RIG. Trimark can manage the entire QF process. Trimark works with you to ensure you maintain compliance with changing regulatory and ongoing certification requirements for all of your system components. Whether you are a planning a new resource, applying as a QF, or simply need to replace a revenue meter, Trimark is here to guide you to the successful completion of the NRI process. We will ensure you cover all requirements for meters, Trimark Remote Intelligent Gateways (RIGs) and meteorological equipment. By correctly completing all of the steps in CAISO’s NRI 203-day process, you will be on your way to certification. However, if you miss a deadline, you may have to postpone commercial operations, jeopardize your project, delay revenue, and lose tax incentives. 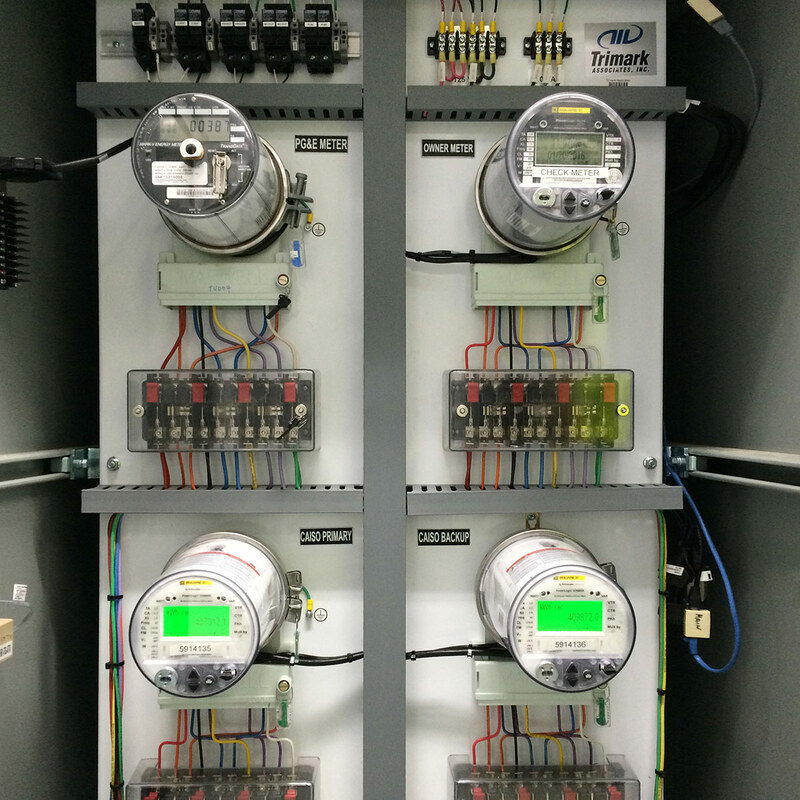 Throughout the NRI process, there are detailed requirements related to configuring, installing, and certification testing for both revenue meters and a RIG. Additionally, there are annual requirements to maintain security certifications and conduct periodic meter maintenance, all with rigorous documentation requirements to stay in compliance and continue to sell power into the California energy market. To ensure on-time interconnection, we’ll be there for you 100% of the way, navigating you through the complicated NRI process to complete the forms, implement the required testing, and meet the CAISO “bucket” deadlines. We keep abreast of all CAISO’s changing requirements, such as the April 2018 requirement for Interconnection projects to utilize the new Resource Interconnection Management System Version 5 (RIMS5) to perform all submittal and tracking activities. Trimark has successfully guided numerous QF facilities to compliance for continued revenue generation. Trimark was selected by Stoel Rives, LLP to guide the Bidwell, Hatchet, Roaring and Silver Springs hydroelectric power generation resources through the Qualifying Facility Conversion (QF) process. Under the original Power Purchase Agreement, Pacific Gas & Electric bought power from all four sites. The contract expiration required the sites to undergo the QF process. Developed originally by Capital Dynamics, the site is now being completed by one of its divisions, CD Arevon. CD Arevon manages a $5 billion+ portfolio of utility scale renewable energy resources totaling nearly 2.5 gigawatts of generation capacity. 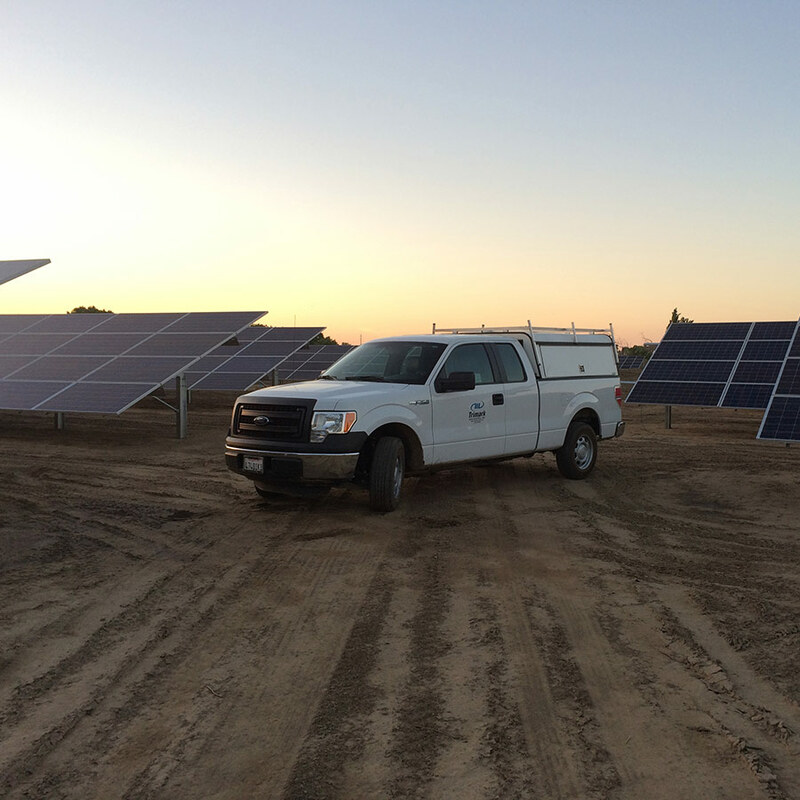 SolarCity selected Trimark to design and engineer a browser-based monitoring and control system, deliver CAISO metering and secure data telemetry, and provide guidance through CAISO’s NRI process. Having been through the CAISO bucket process with Trimark, we wouldn't consider taking on the challenge ourselves. The resources Trimark brings to bear, coupled with their knowledge base of regulatory requirements, makes them an invaluable partner.